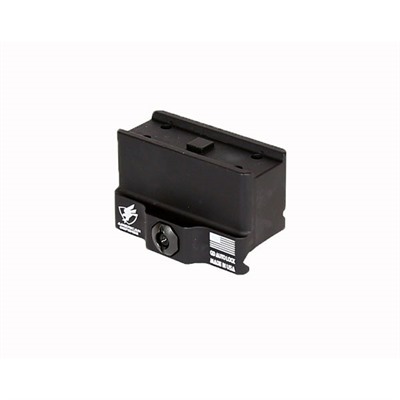 Standard is intended for “absolute” co-witness that puts the red dot on or near the top of the foresight element when used with iron or back up iron sights of USGI height on AR-15 or derived weapons. Low puts the Aimpoint as close as possible to the top of the receiver. This is paricularly appropriate on combat shotguns or those used for wildfowl hunting. High is designed to achieve co-witnessin in the lowes third of the sight picture on AR-15 or derived weapons using USGI or back up iron sights designed to mimic them . 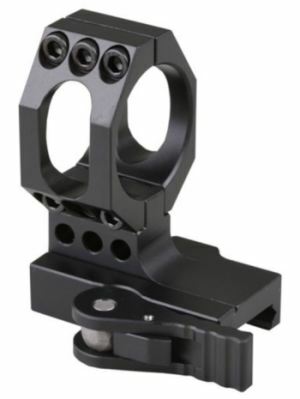 Cantilever is also designed for lower third co-witness and puts the Aimpoint 1½” further forward to allow for the fitting of a rear-mounted magnifier like the Aimpoint 3XMag, Eotech G23.FTS or Vortex or night vision systems like the PVS-14. Height measured from top of rail to bottom of scope body. Standard – .940” high. Low – .520” high. High – 1.120” high. 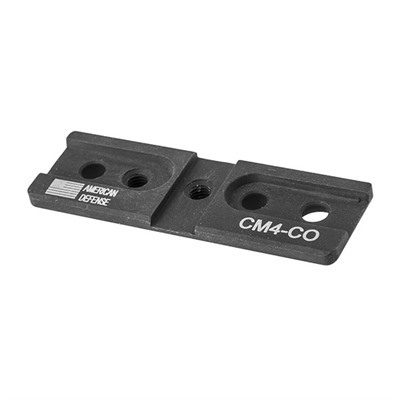 Cantilever – 1.120” high. 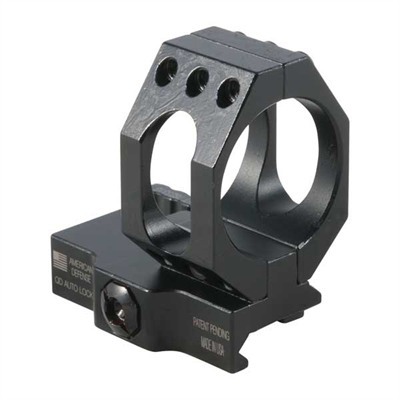 Check the price of the American Defense AD-68 Aimpoint mount at Brownells, a name you can trust. Full declaration. 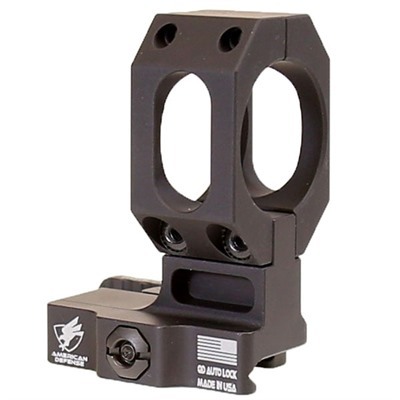 If you purchase an American Defense Aimpoint mount from Brownells I will receive a small commission. This will help keep this site online and will not affect the price you pay. This entry was posted in Aimpoint and tagged Aimpoint, American Defense. Bookmark the permalink.